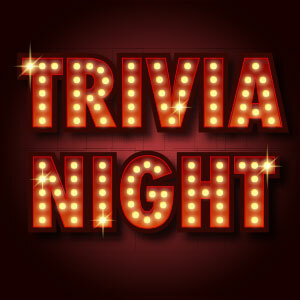 Join us every Monday night for Pub Trivia! You grab a score sheet and a pen from your Quizmaster. You create a team name, an identity, an expression of your essential nature…or you can call yourself Ramrod.